HUMANOLOGY 101 – A collection of songs which reflect the human condition and the world we live in. 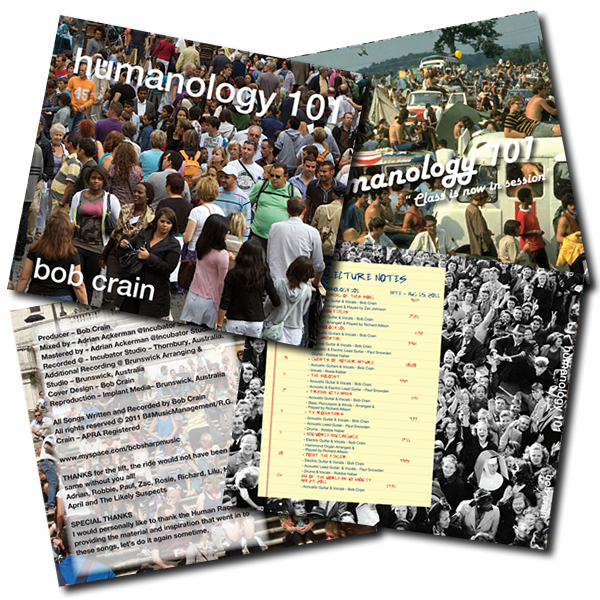 HUMANOLOGY 101 -Is a collection of my songs which reflect the human condition and the world we live in. 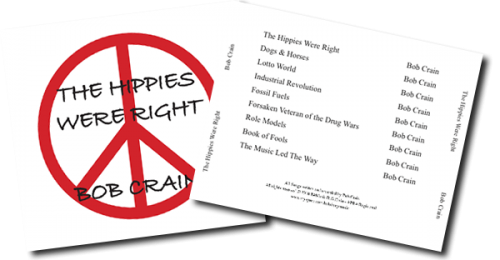 The songs are sad and true as well as happy and reflective. Produced by Bob he was assisted by an assortment of great musicians and vocalists which bring a rich tone and ear pleasing variety to the music which further enhances the thought provoking lyrics.